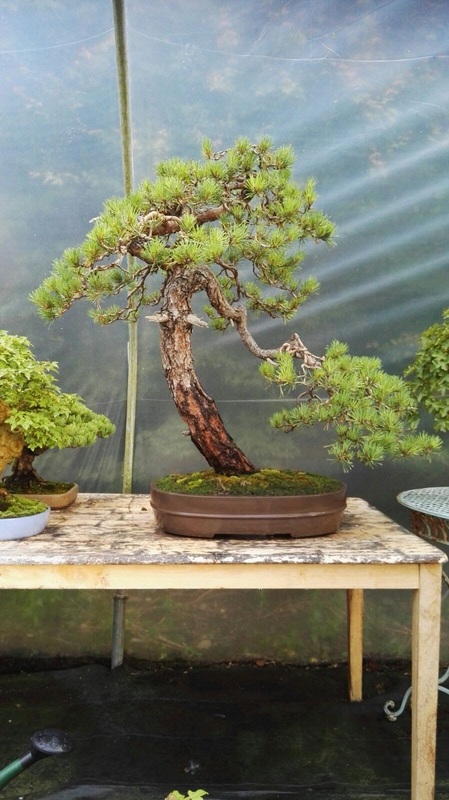 History: This impressive tree was imported into Ireland by Mark in 2015. 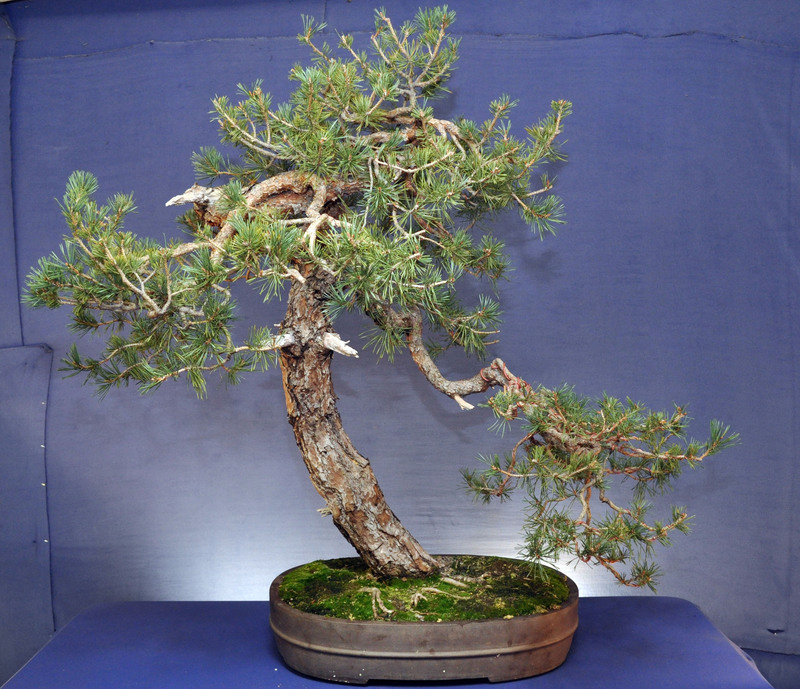 The tree is of Spanish origin and shows great movement and character and very old bark. 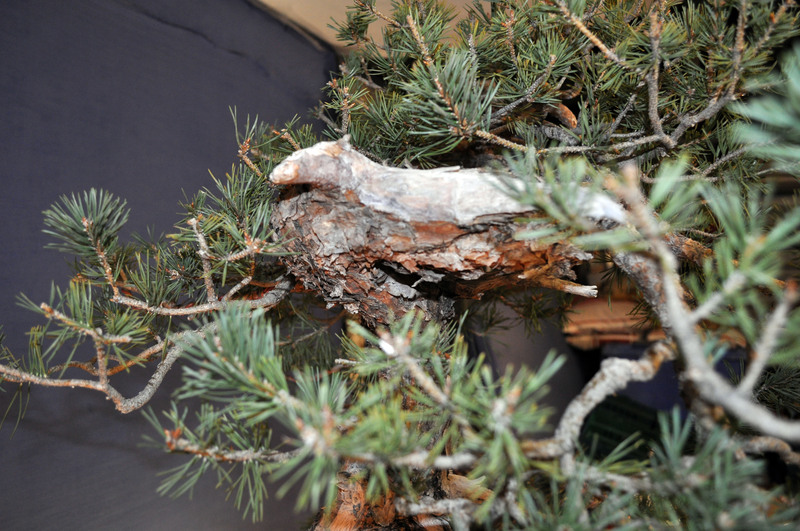 The tree had been worked on in the past but had had little in the way of wiring for many years. 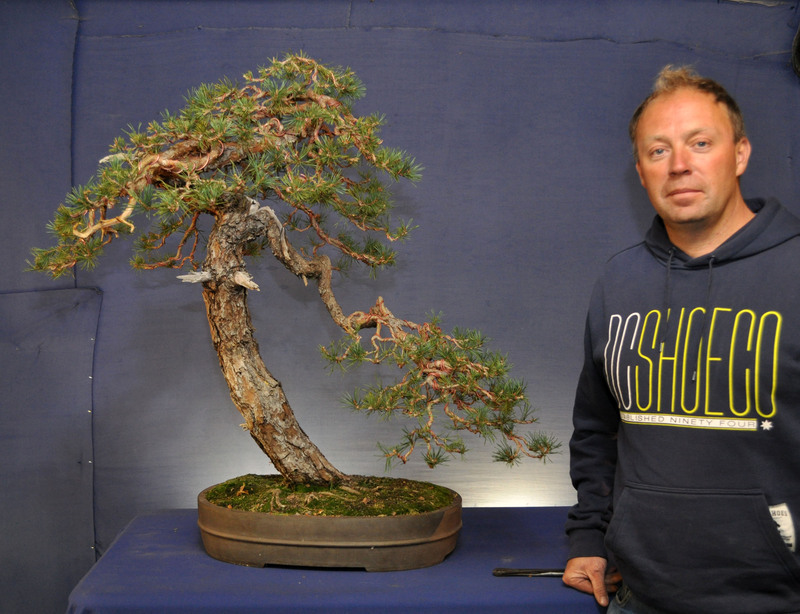 Mark brought the tree to a workshop in Northern Ireland in November 2015 were Ian Young &Phil Donnelly styled the tree. 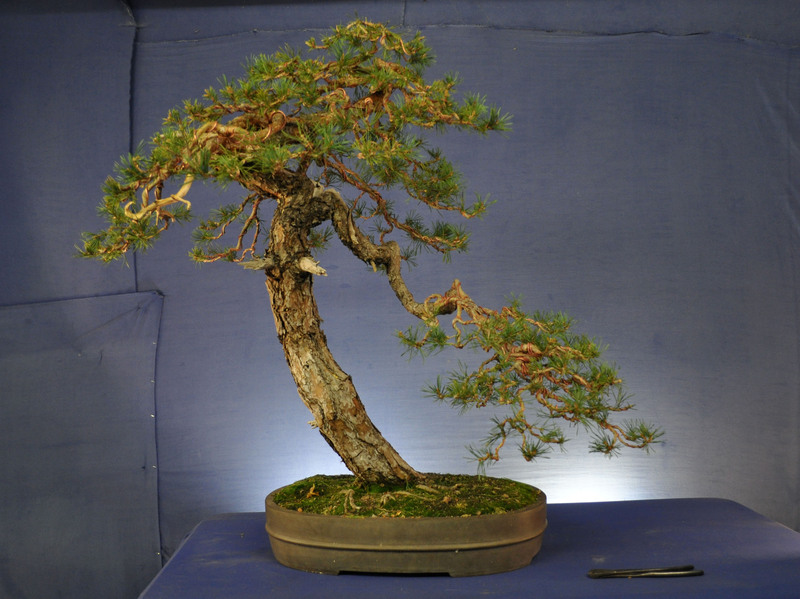 Under Mark’s care in Cork, this tree will become a stand out Bonsai in Ireland. 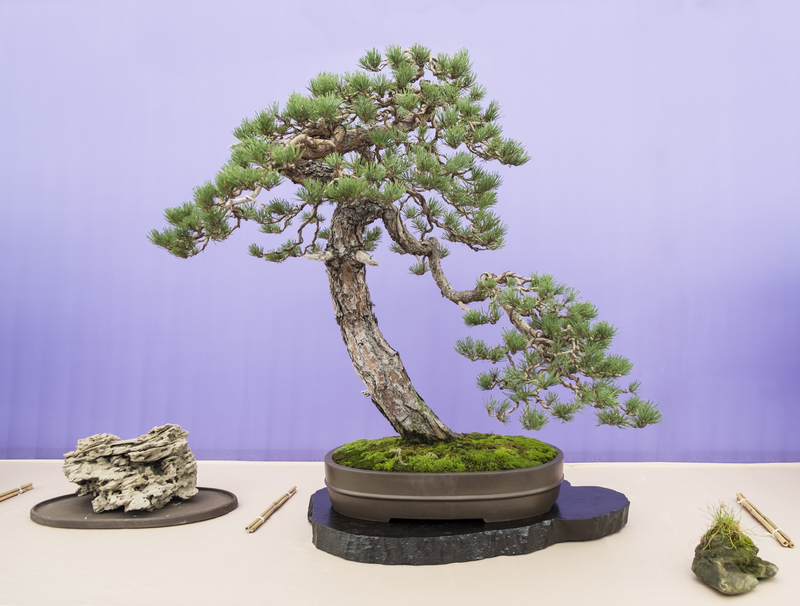 The tree was selected for Bonsai30 as it is one of the best Scots Pines in the country and shows the close relationship between the Northern Ireland Bonsai Society and the Munster Bonsai Club. 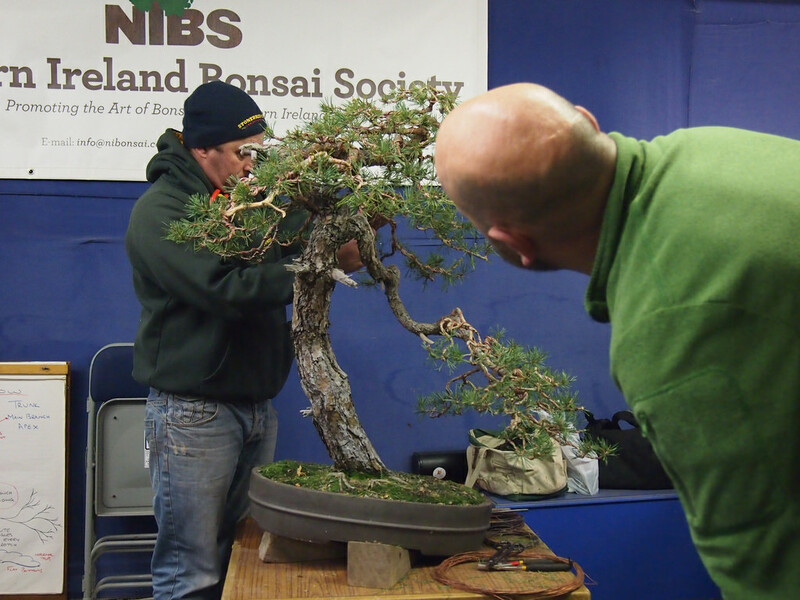 The MBS was started in 2013 by a few enthusiasts in Cork along with close support from the NIBS, their sister club and now form part of Bonsai Ireland. 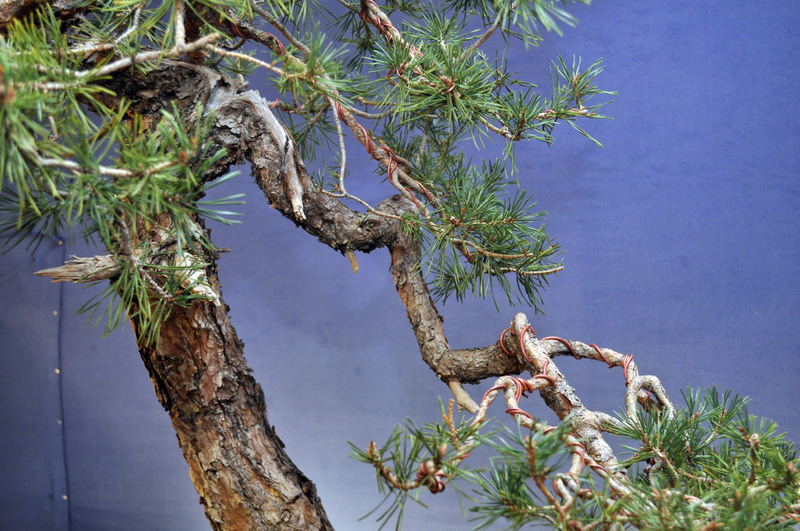 The tree as imported from Spain. 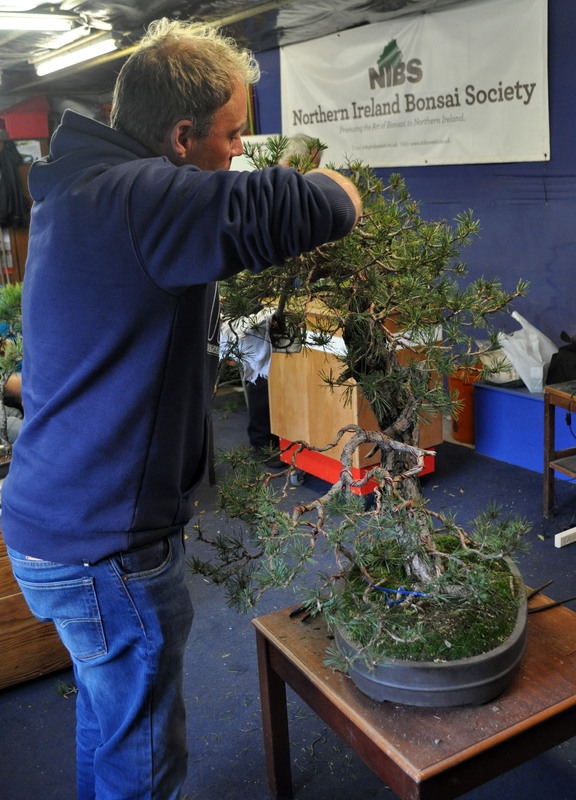 Mark wiring away in the workshop. 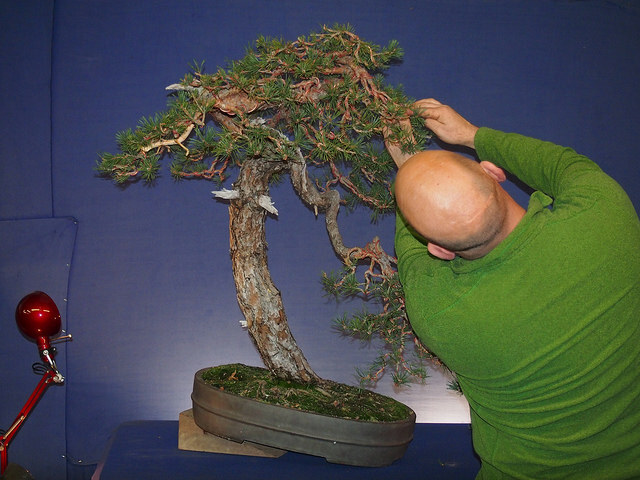 Shaping by Ian and Phil.